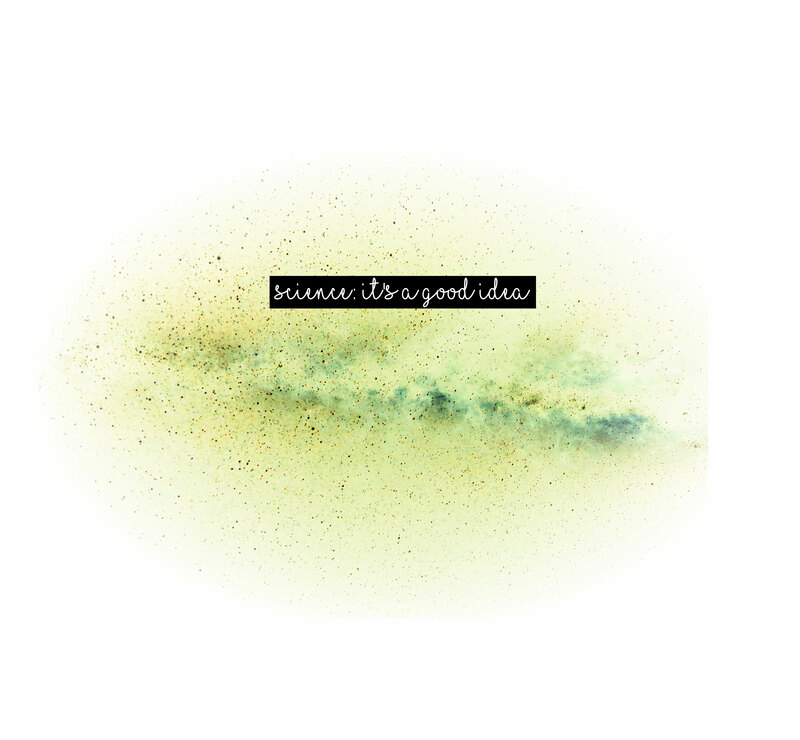 Buy the Science: It’s a good idea Tee on Represent.com and support women in science! 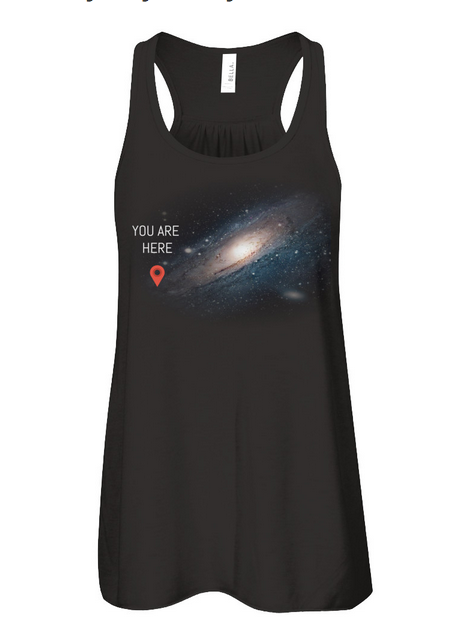 Every wonder where you are in the Universal? 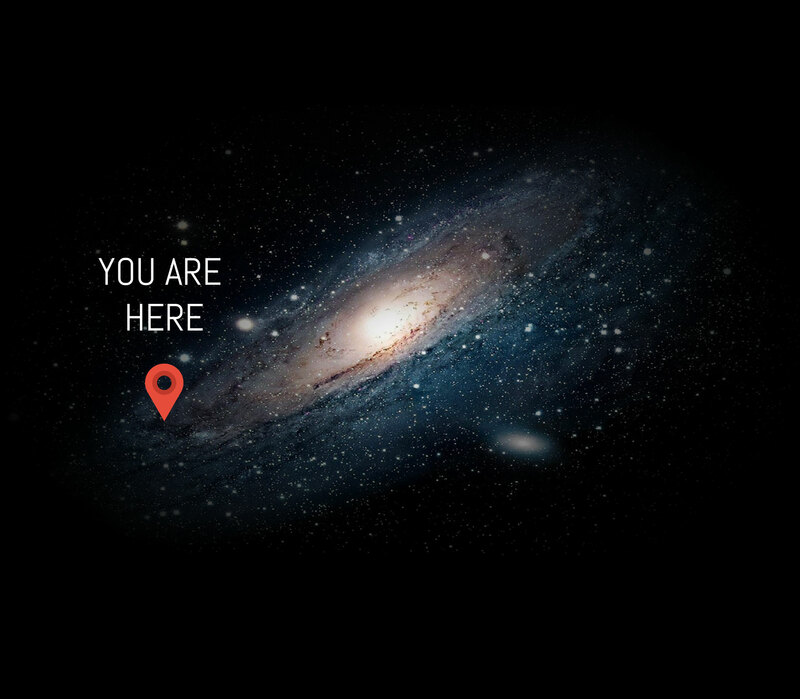 Want to make your problems feel small? 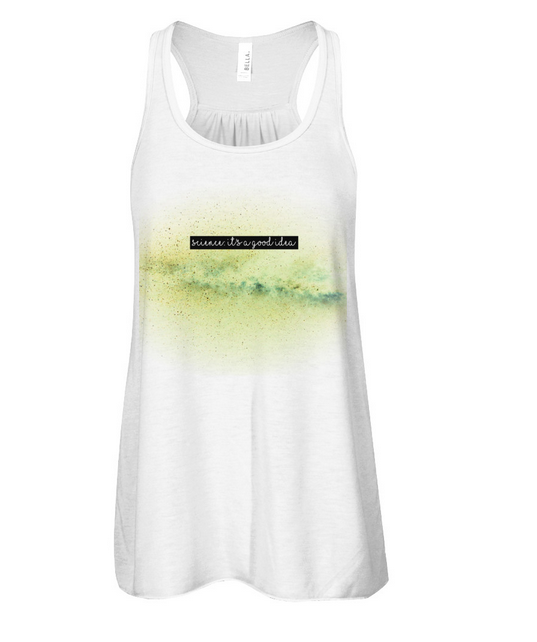 Want to tell other’s how small their problems are?? 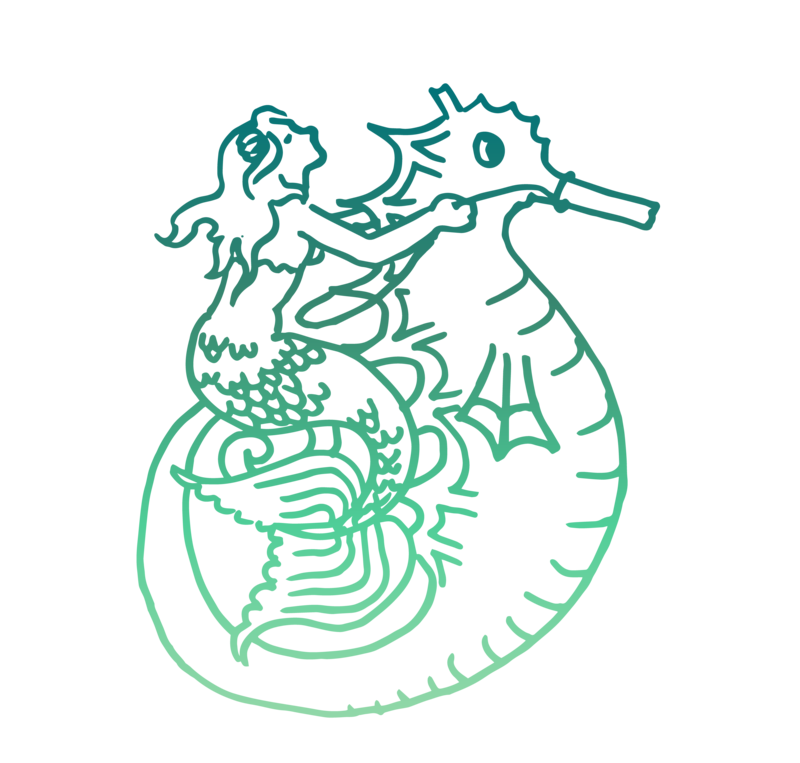 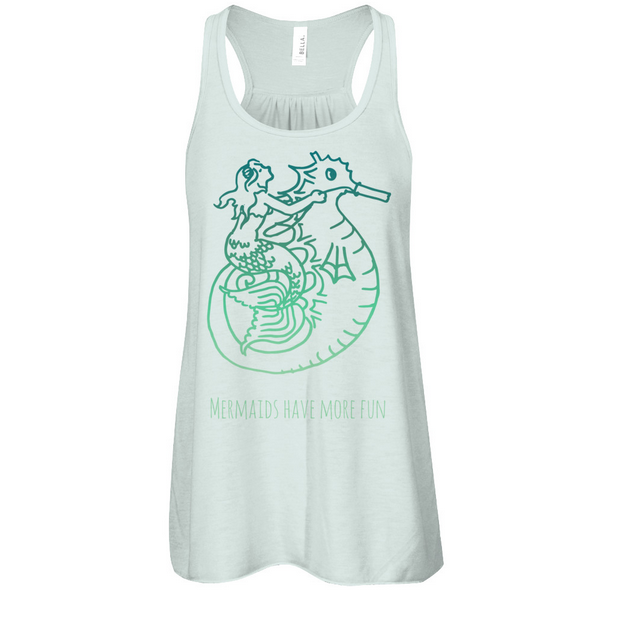 Hand drawn and designed Mermaids have more fun tee with mermaid girl riding a seahorse.